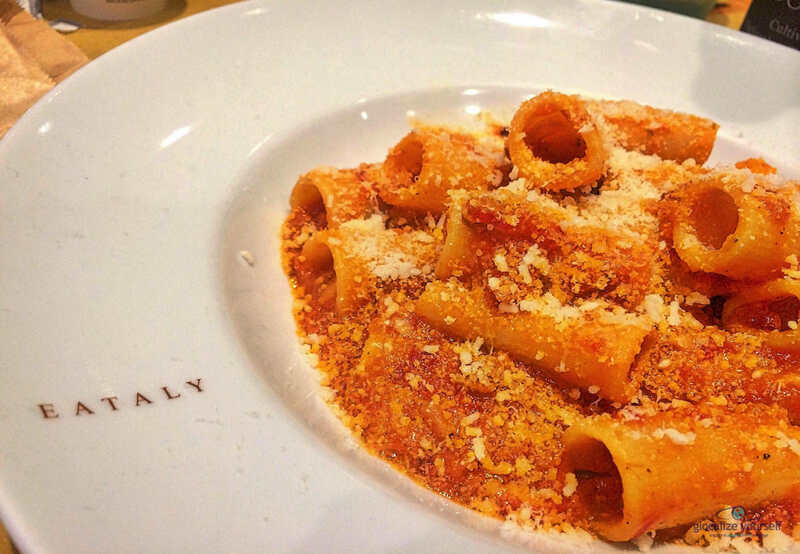 In solidarity with Amatrice and the towns devastated by the August 24th earthquake that hit central Italy days ago, we’d like to dedicate this article to them in gratitude for the rich cultural and culinary patrimony provided to art and food lovers around the world. 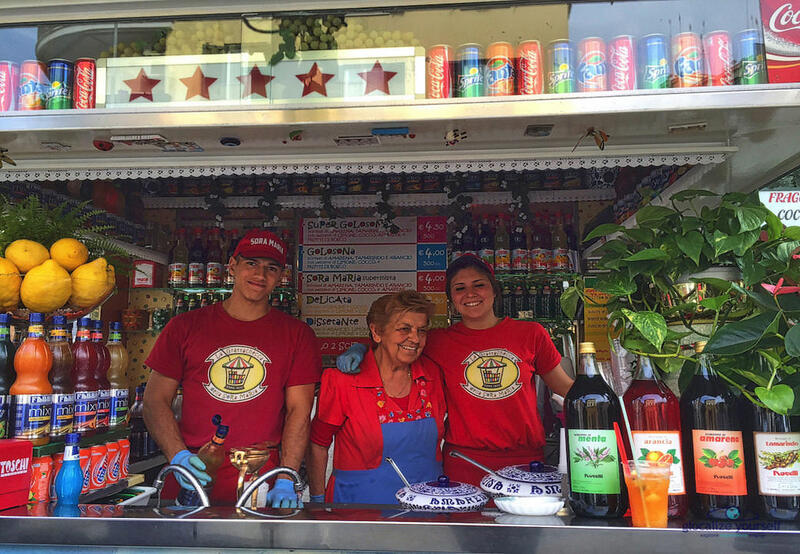 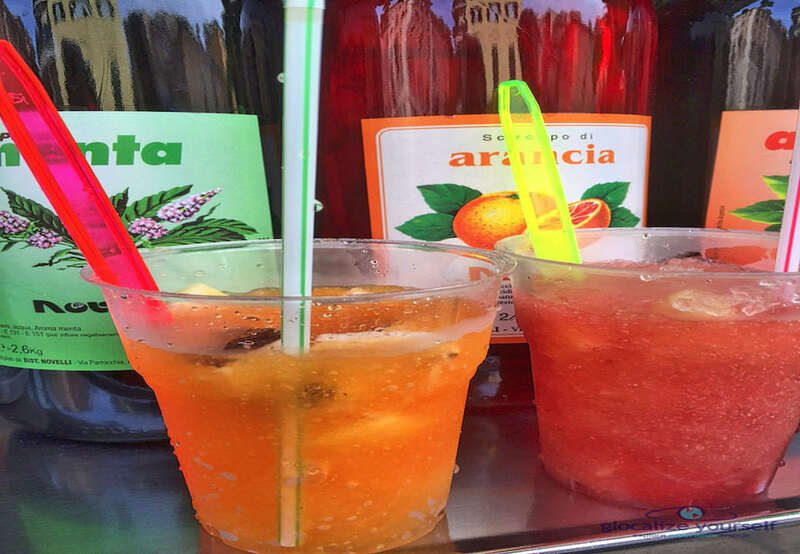 Roman summer refreshment has many forms: like a gelato or a good granita di caffè. 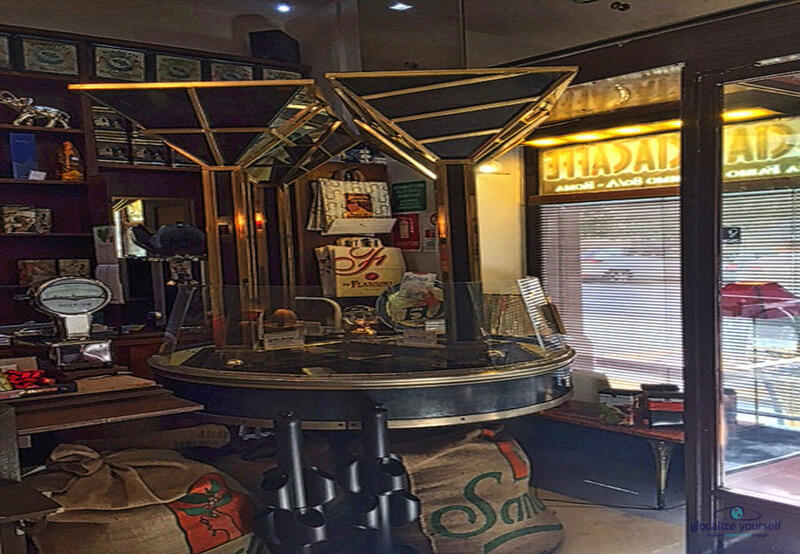 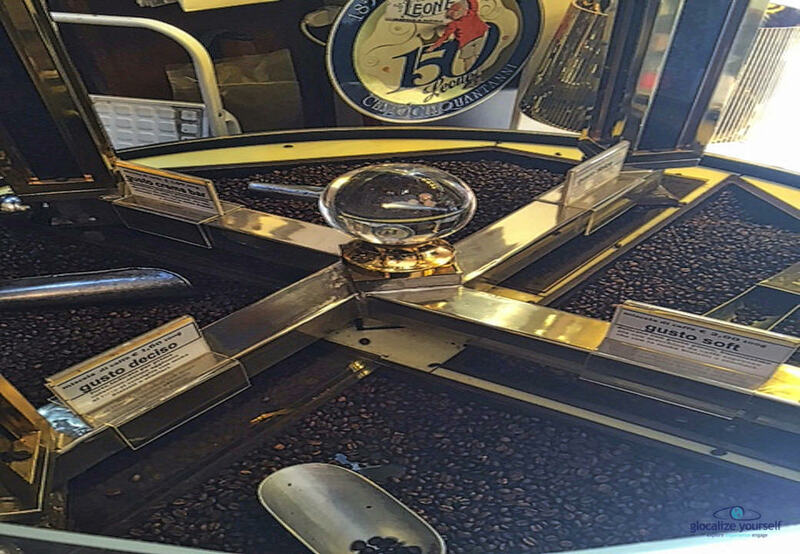 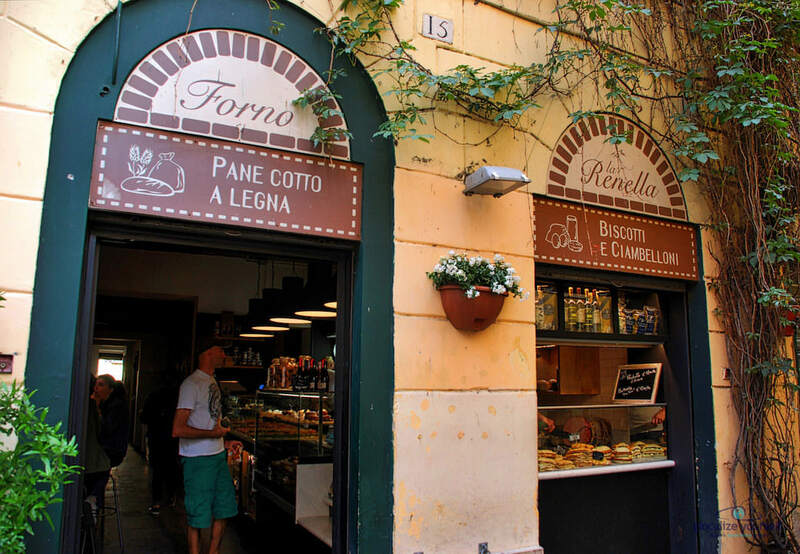 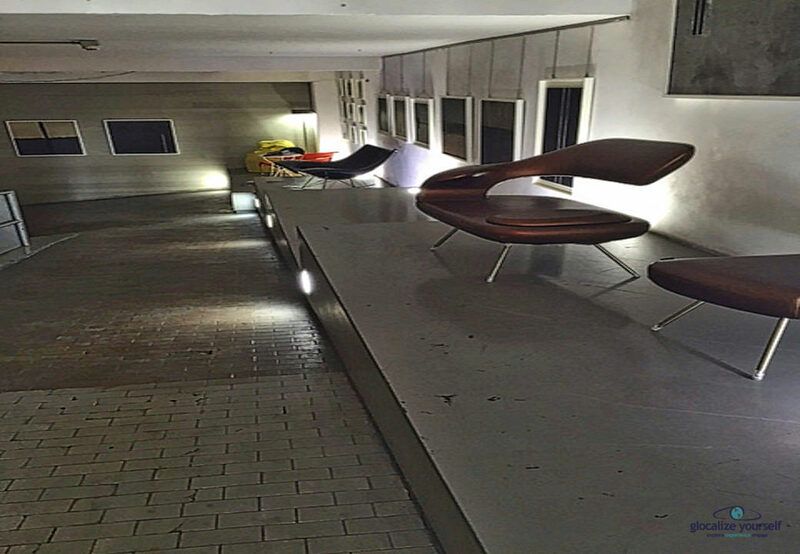 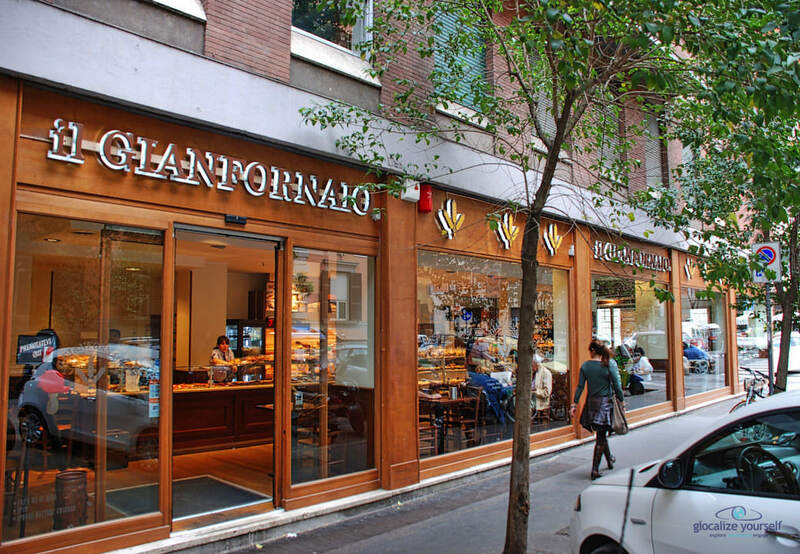 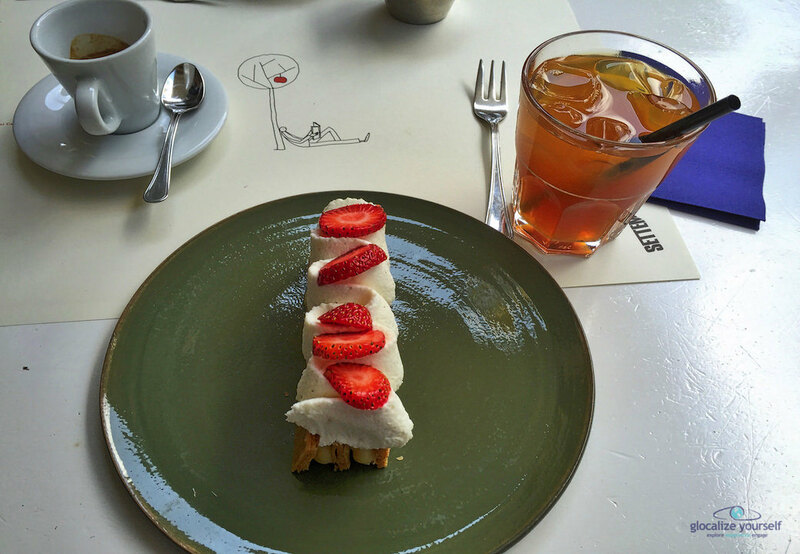 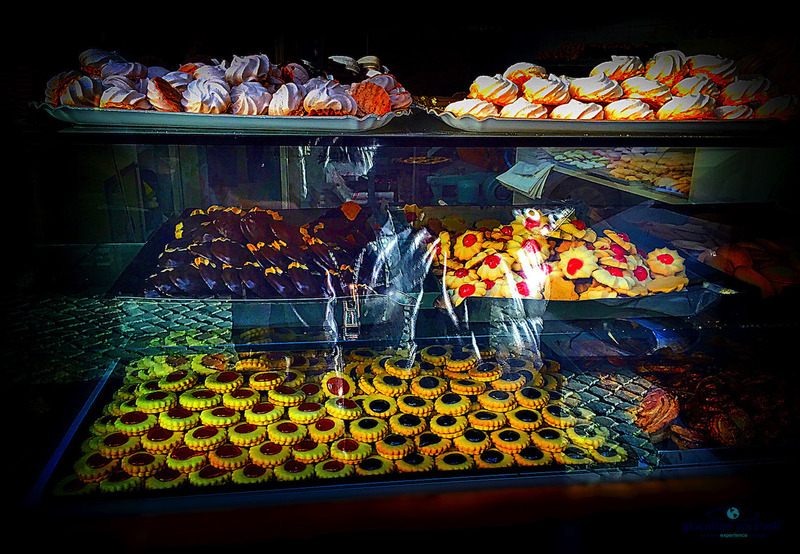 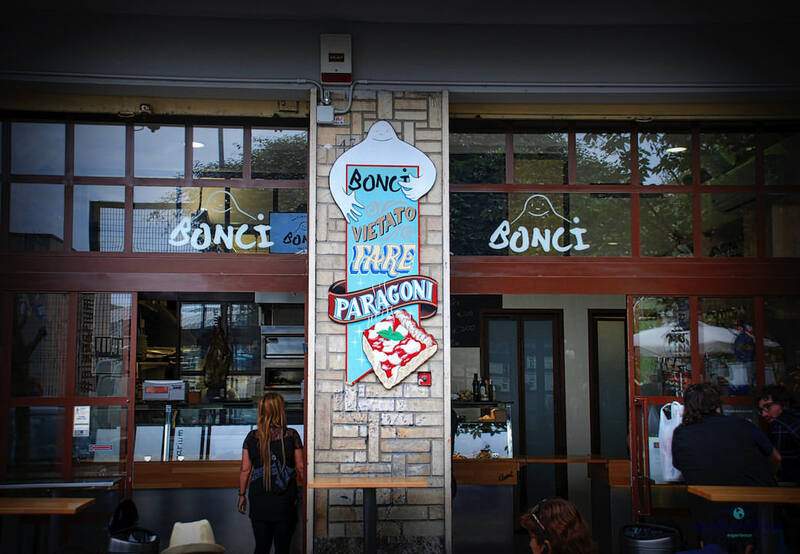 Top 5 local Caffè to get some of the best coffee in Rome. 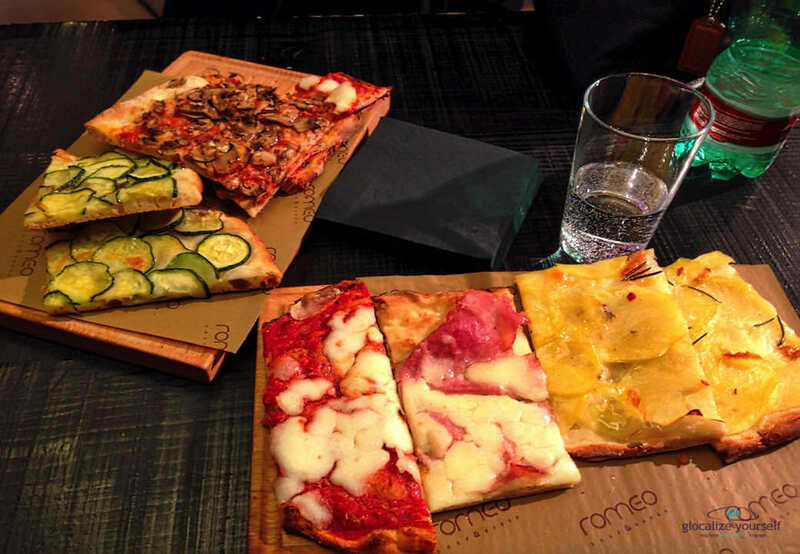 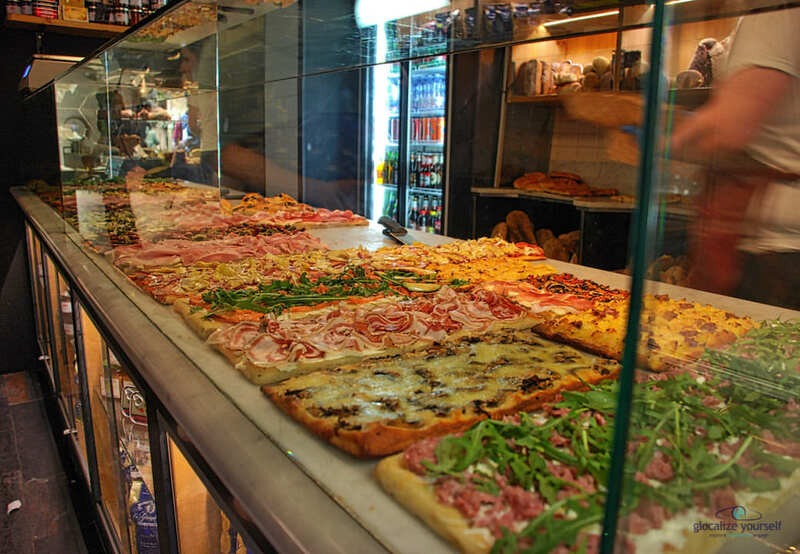 Top 5 places to get some of the best and freshest pizza by the slice in Rome. 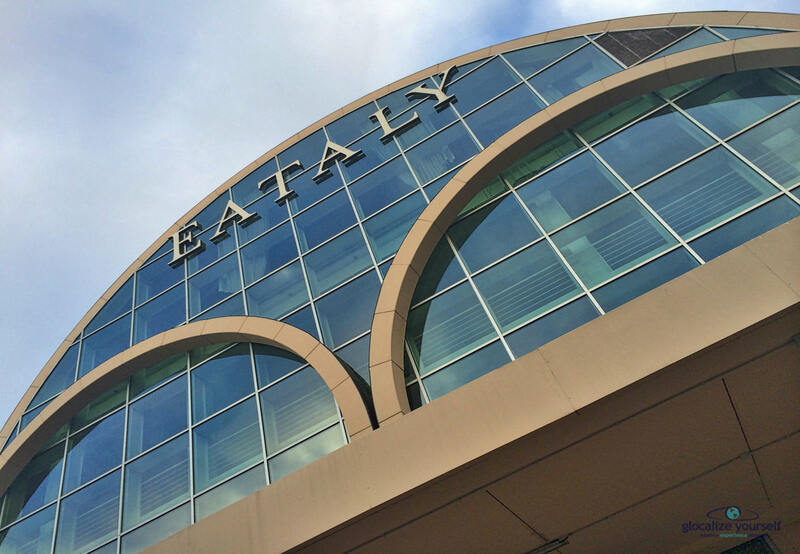 HAVE YOU EVER BEEN TO EATALY? 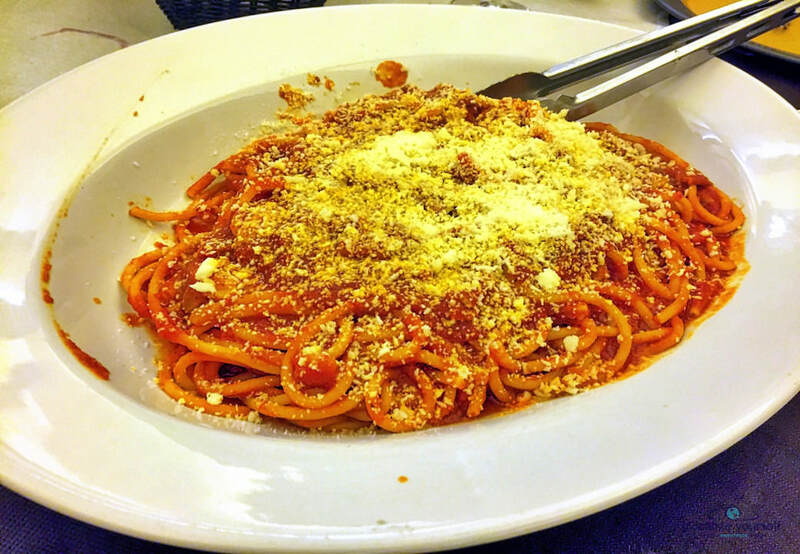 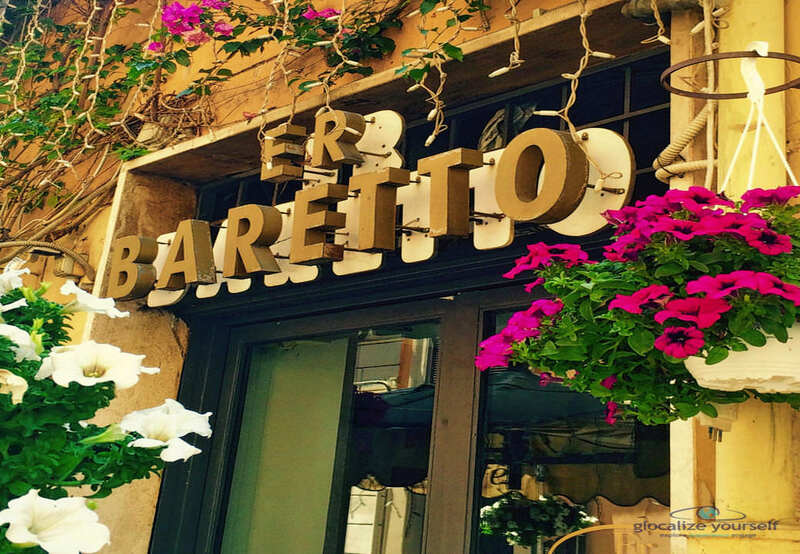 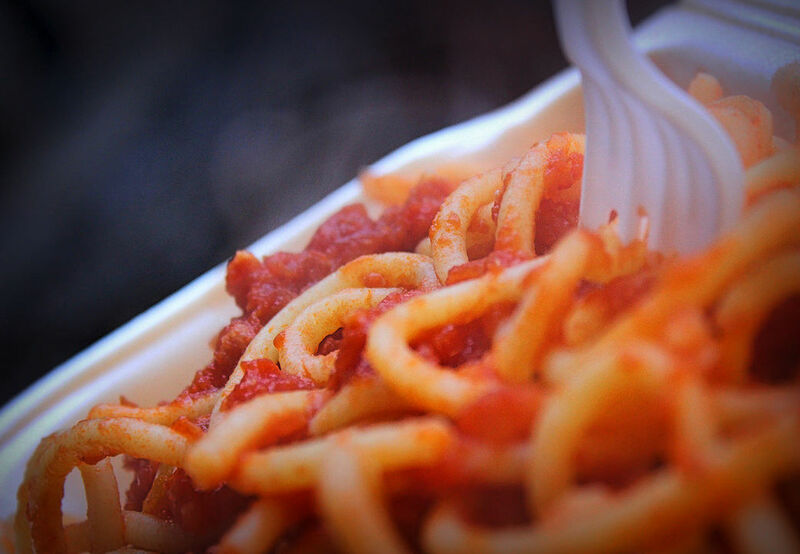 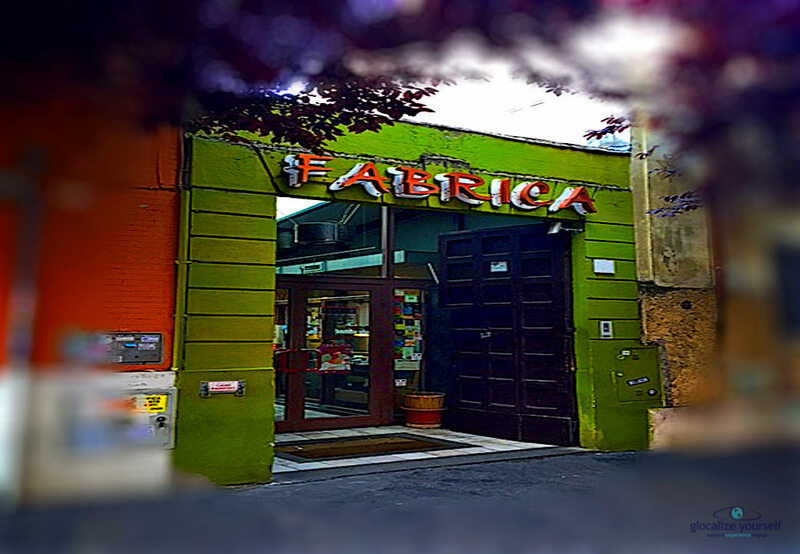 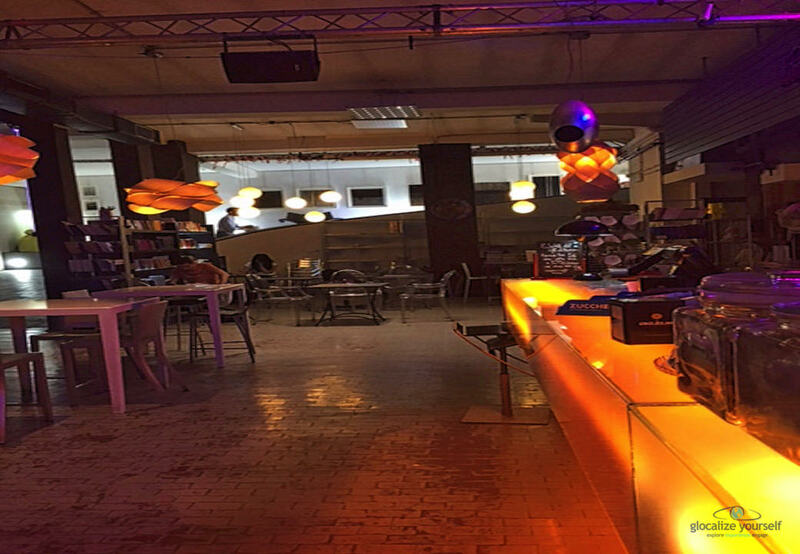 When tourists visit the Eternal City they usually dine in a traditional trattoria where regional dishes of pasta, meat, and seafood are the stars of the evening. 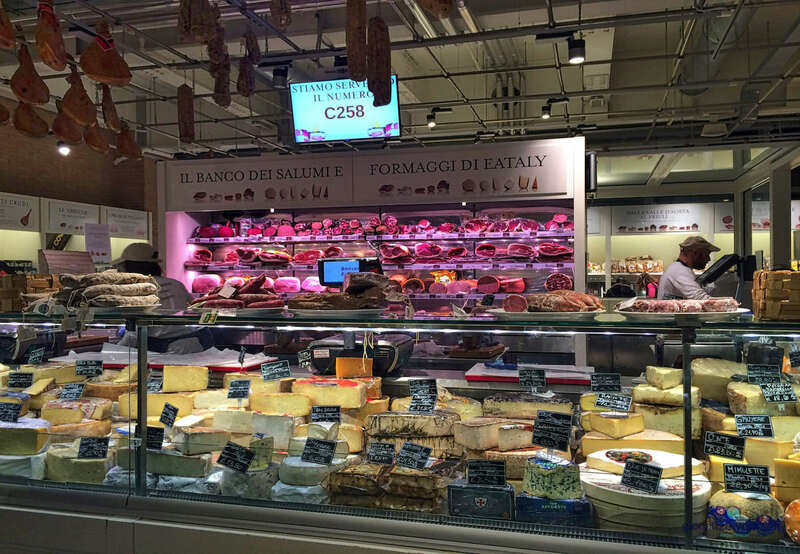 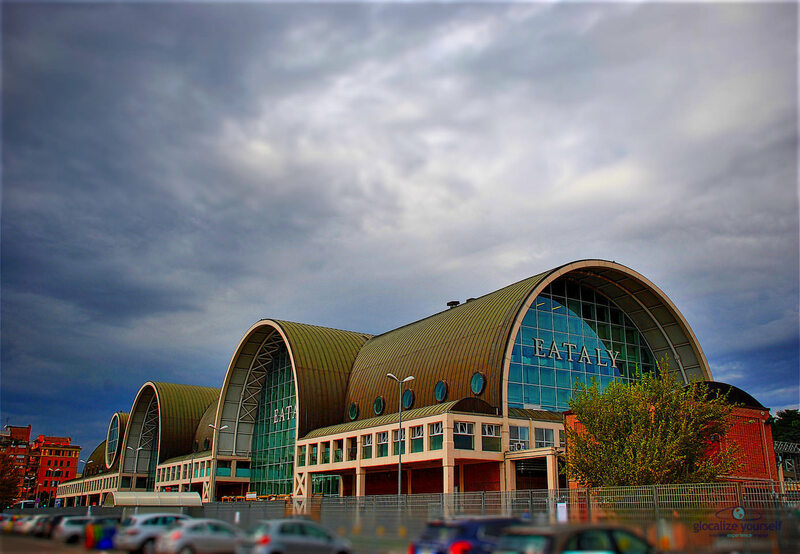 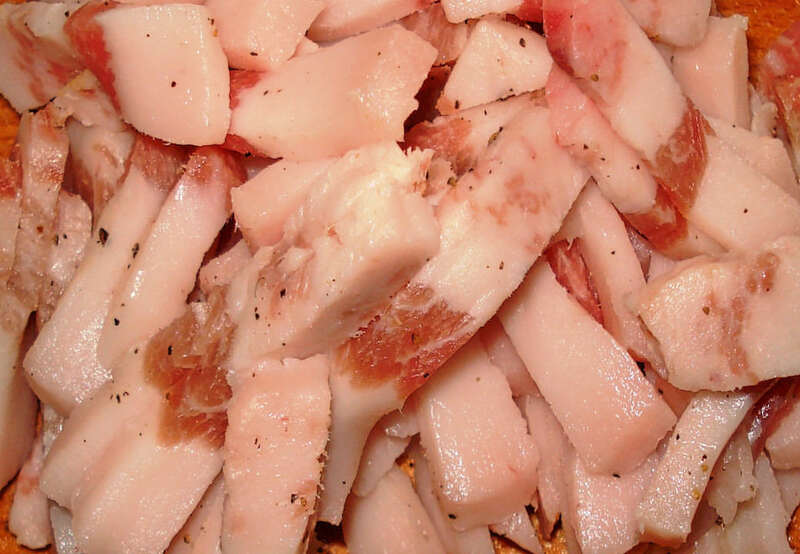 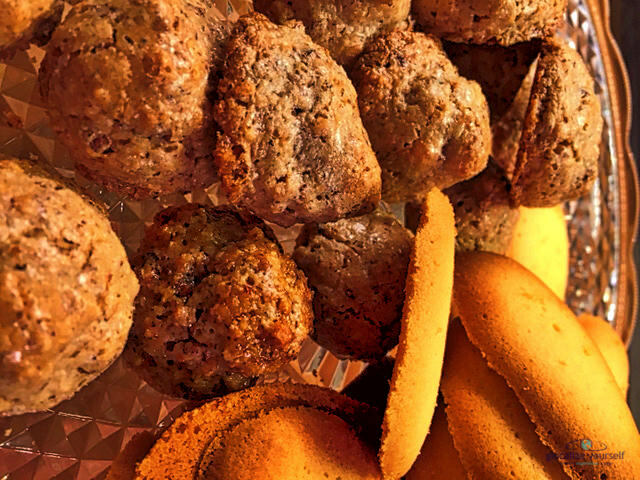 Read more: HAVE YOU EVER BEEN TO EATALY?